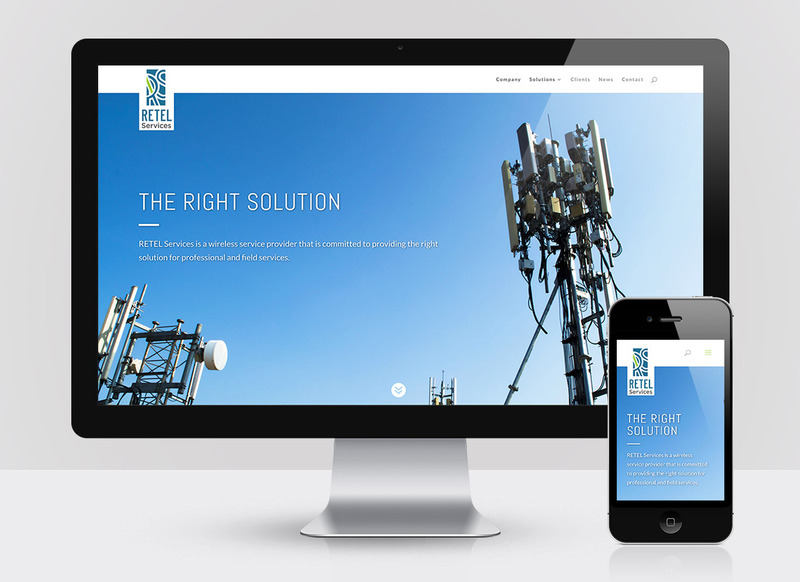 RETEL Services is a wireless service provider that needed a brand refresh that would pose them as technologically current, fresh, and approachable. After designer Jessica Lester brought their logo vision to life, I was tasked with designing their website. I worked closely with Jessica to understand their brand vision so that my designed outcome would match their expectations. This was especially important because I took a risk and developed their site live while designing it, using the WordPress theme Divi. With Jessica’s help and a little intuition, the design was well received by the client, who was more than overjoyed with the total design and development time under 20 hours. Because I designed the website while coding, I do not have preview mockups so check out the full design and development here.